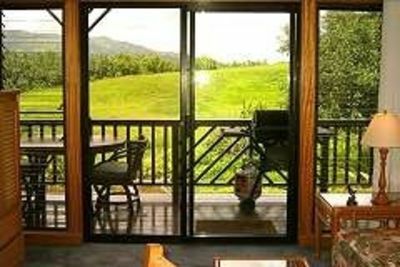 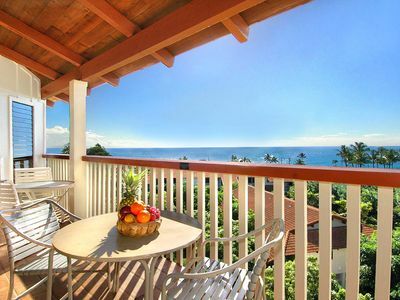 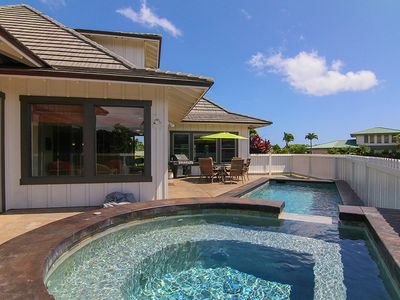 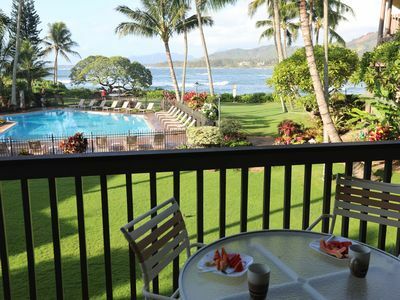 Kiahuna Plantation Ocean View Upgraded. 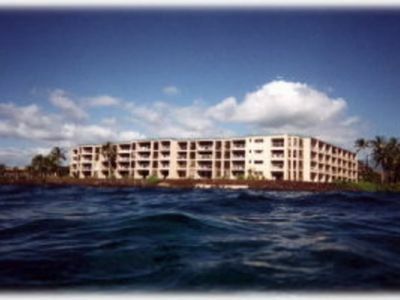 #31 BLDG 7 Pool Tennis & Fitness Ctr. 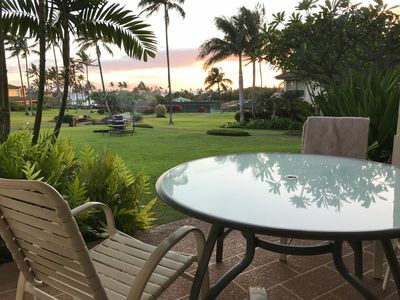 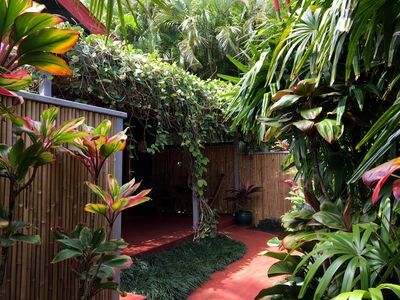 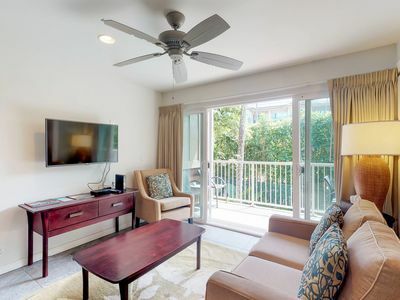 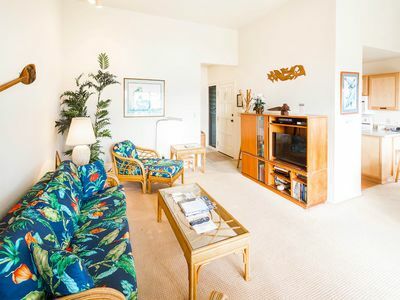 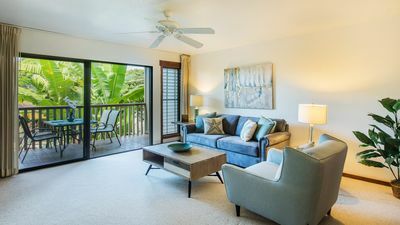 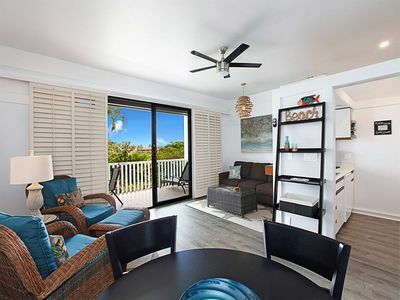 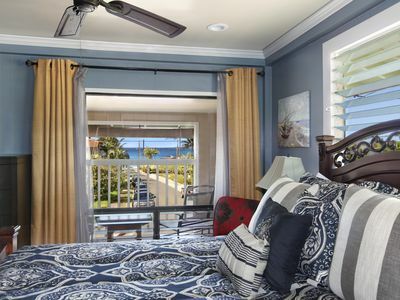 Nalo Studio A: AC and walking distance to Poipu Beach Park! 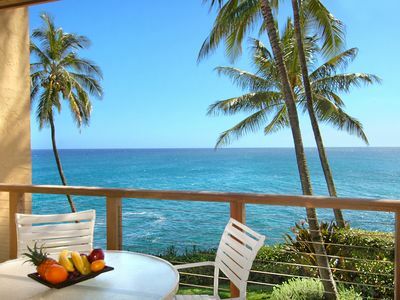 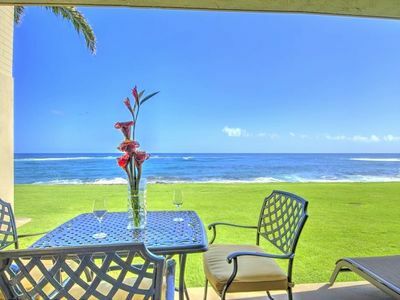 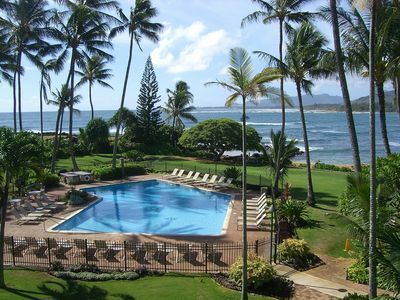 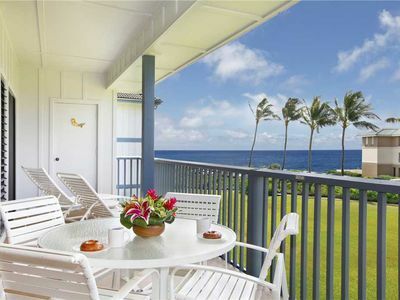 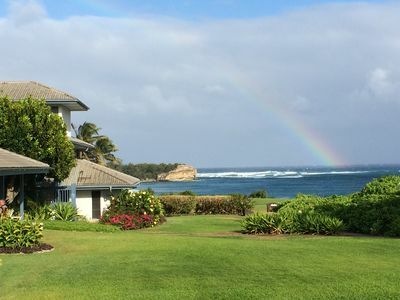 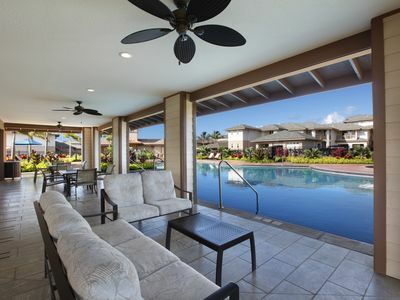 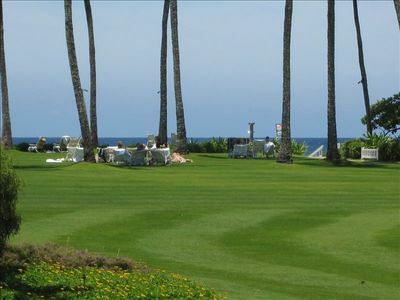 Beautiful 5 star Waipouli Beach Front Resort on Kauai’s Gold Coast!